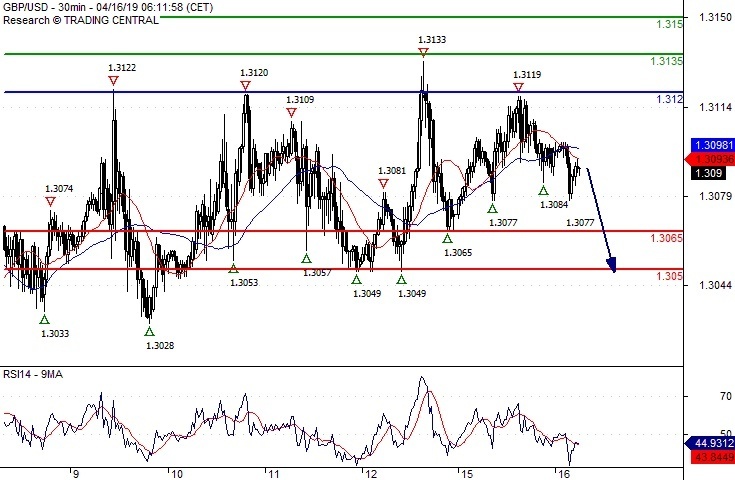 Short positions below 1.1320 with targets at 1.1280 & 1.1260 in extension. Above 1.1320 look for further upside with 1.1340 & 1.1360 as targets. The RSI calls for a new downleg. Short positions below 1.3120 with targets at 1.3065 & 1.3050 in extension. 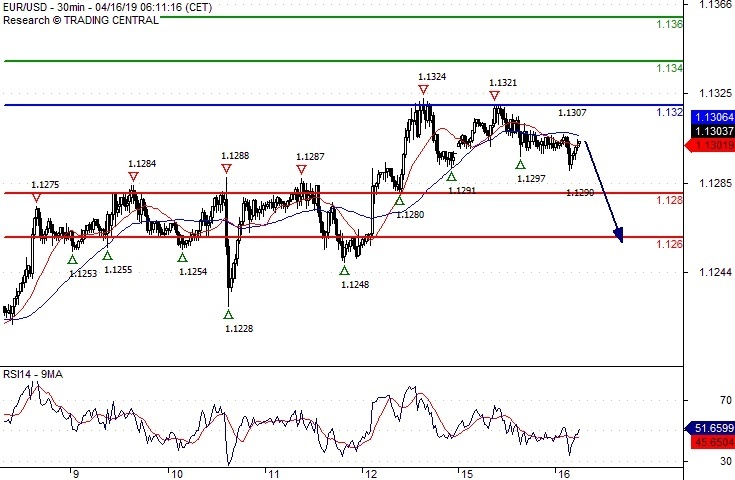 Above 1.3120 look for further upside with 1.3135 & 1.3150 as targets. Long positions above 111.85 with targets at 112.10 & 112.25 in extension. 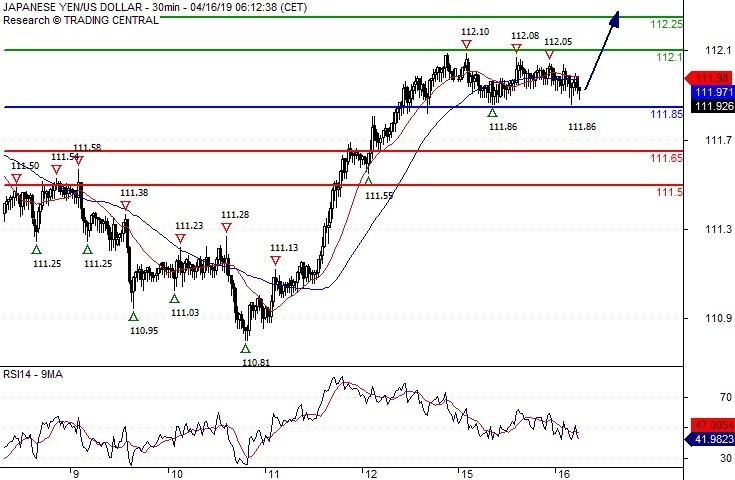 Below 111.85 look for further downside with 111.65 & 111.50 as targets. A support base at 111.85 has formed and has allowed for a temporary stabilisation.